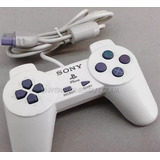 Control Para Playstation 1 En Venta. 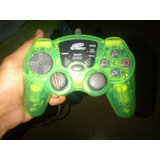 Volante Joystick Pelican Sting Ray Turbo Shock ¡barato! 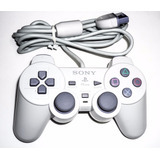 Control Para Playstation Para Reparar.